Star Wars Battlefront allows fans to live out a wide range of heroic moments and intense battle fantasies of their own - firing blasters, riding speeder bikes and snow speeders, commanding AT-ATs and piloting TIE fighters and the Millennium Falcon. These battles will take place on some of the most iconic planets in the Star Wars universe, including Endor, Hoth, Tatooine. 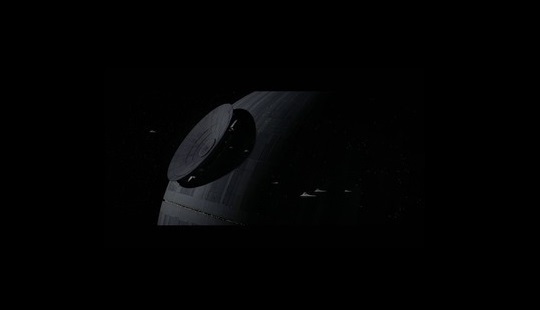 and the previously unexplored planet, Sullust. Gamers will be able to play as some of the most memorable characters in the original trilogy such as Darth Vader and Boba Fett. The story of unlikely heroes who have united to steal plans to the dreaded Death Star. 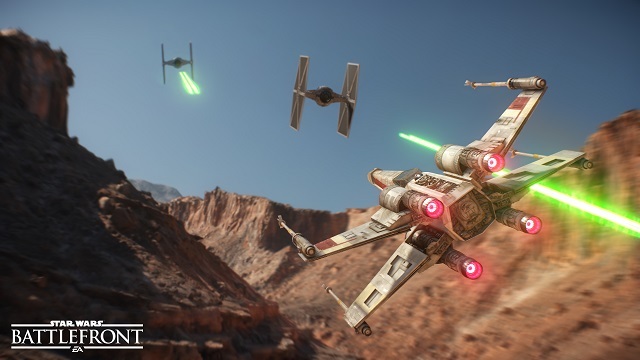 Star Wars Battlefront widens the war to The Force Awakens. 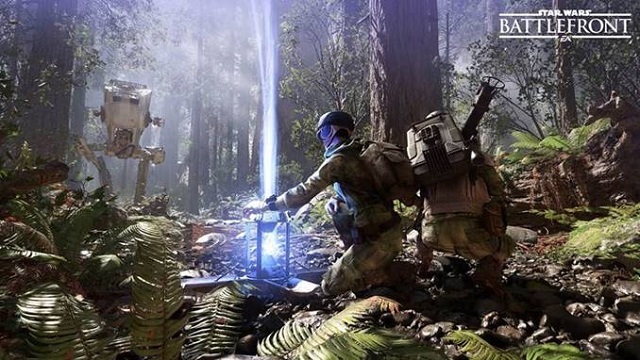 The Design Director of Star Wars Battlefront, Niklas Fegraeus, presented new information on the game behind closed doors at Star Wars Celebration Anaheim. 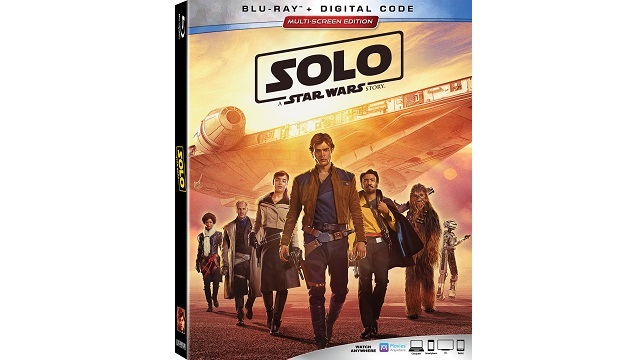 7/18/2018: Solo: A Star Wars Story will be available on digital on September 14th and on Blu-ray on September 25th. 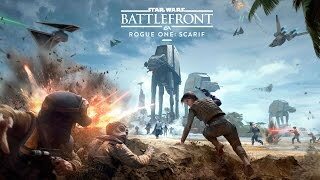 12/6/2016: The Rogue One: Scarif update for Star Wars Battlefront launched today. 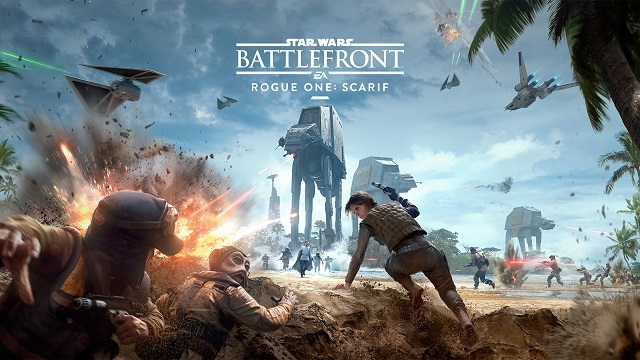 11/17/2016: The Rogue One: Scarif DLC for Star Wars Battlefront will be available to Season Pass holders on December 6th, as will the X-Wing VR Mission for PlayStation VR. 9/20/2016: The Star Wars Battlefront Death Star digital expansion pack is now available now for Season Pass owners, and will be available for all starting on October 4th. 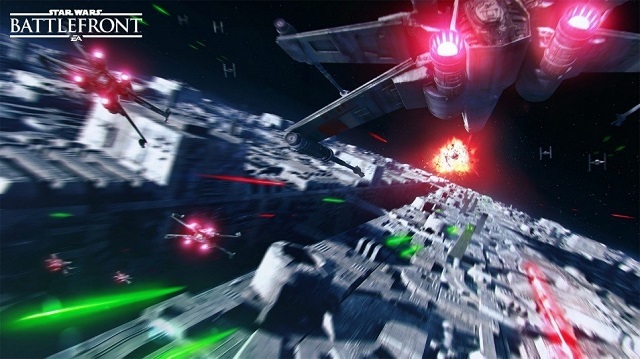 8/17/2016: Announced at gamescom, Battle Station mode will be included with the Death Star expansion for Star Wars Battlefront. 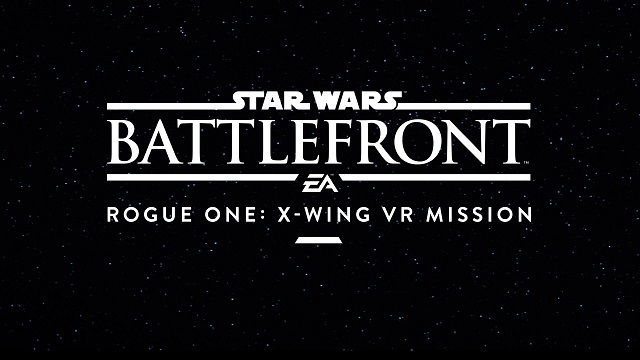 8/16/2016: Star Wars Battlefront Rogue One: X-wing VR Mission is and will be free for all owners of Star Wars Battlefront and a PlayStation VR headset. 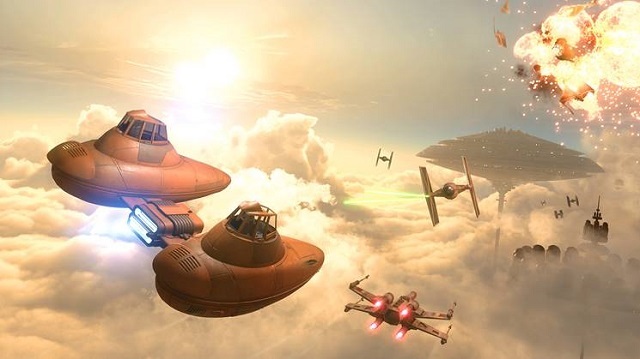 6/21/2016: The Bespin expansion for Star Wars Battlefront is now available to Season Pass owners. 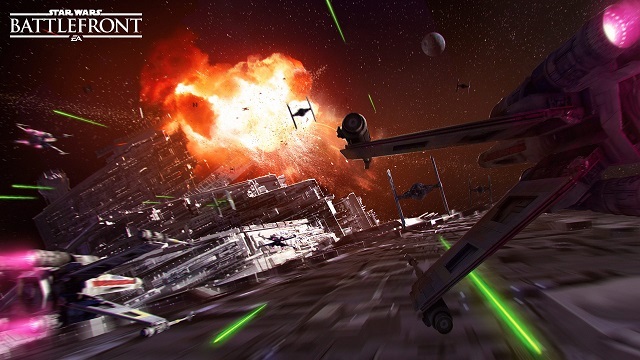 4/13/2016: DICE today released information on their plans for upcoming new content for Star Wars Battlefront. 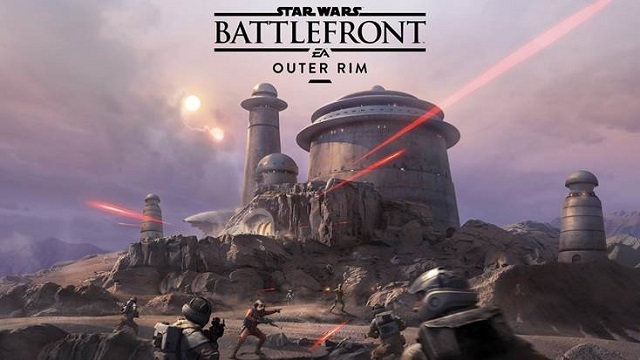 3/17/2016: The Outer Rim expansion for Star Wars Battlefront will be available beginning on March 22nd. 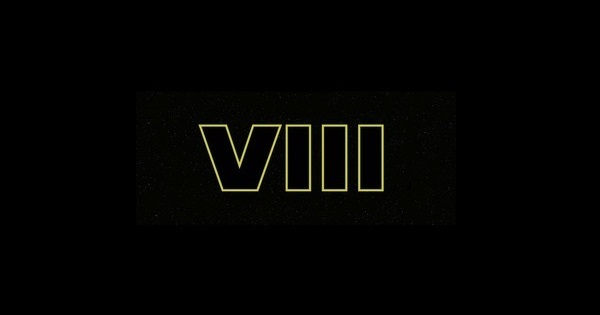 2/15/2016: Principal photography for Star Wars: Episode VIII began today, with the film due in theaters on December 15, 2017. 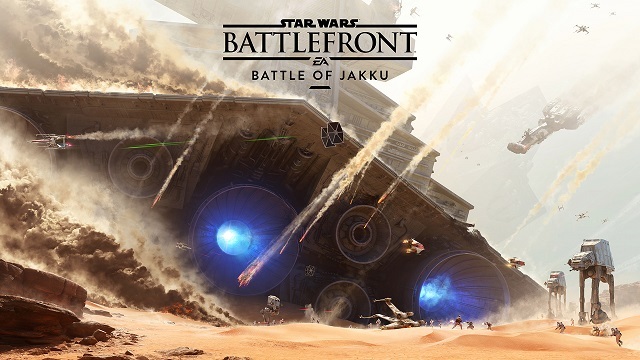 11/30/2015: Gameplay from the Battle of Jakku maps for Star Wars Battlefront will debut today in a livestream event. 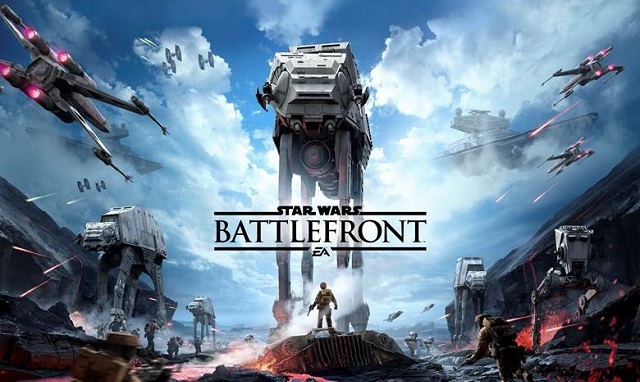 11/17/2015: Star Wars Battlefront is now available on PC, PS4, and Xbox One. 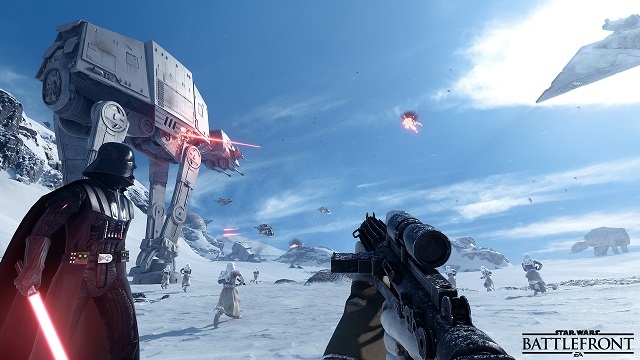 10/12/2015: The Star Wars Battlefront beta will now end on October 13th. 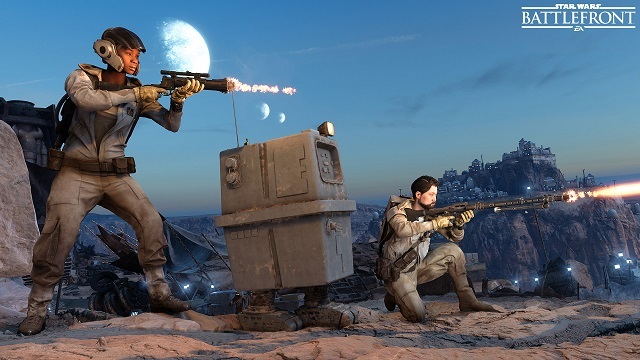 10/12/2015: Three new Star Wars Battlefront game modes were revealed today, Droid Run, Cargo, and Hero Hunt. 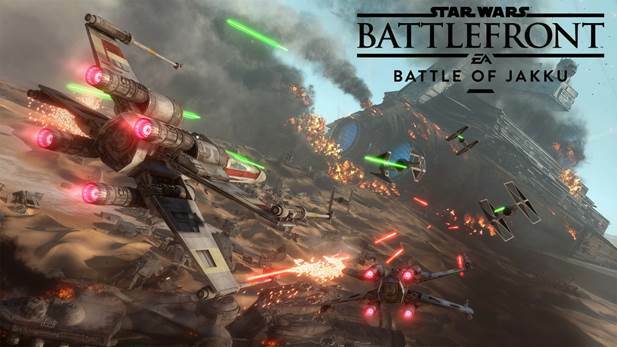 9/1/2015: The beta for Star Wars Battlefront will be available on PC, PS4, and Xbox One in early October.